German car manufacturer BMW will be recalling over 3.6 lakh cars in China that have been fitted with defective Takata airbags. This was confirmed by regulators in Beijing. It is being said that around 20 people have died in accidents due to the faulty working of Takata airbags since 2013. This unfortunate turn of events forced a massive worldwide recall of at least 100 million cars sold by a multiple car manufacturers. This update about BMW cars came at the time when car manufacturers are present at the Auto Shanghai 2019. It is already known that China has reported a sharp decline in automobile sales. The faulty airbag, during inflation, could lead to ejection of debris that is fatal to the occupants in the car. The above mentioned recall is said to affect close to 2.73 lakh cars that have been manufactured by the JV between BMW and Chinese manufacturer Brilliance Automotive. While the remaining 87,000 cars are the BMW cars that have been imported, mentioned China's State Administration for Market Regulation. The affected models with the faulty Takata airbags include the i series, X SUVs and M series, along with other models. 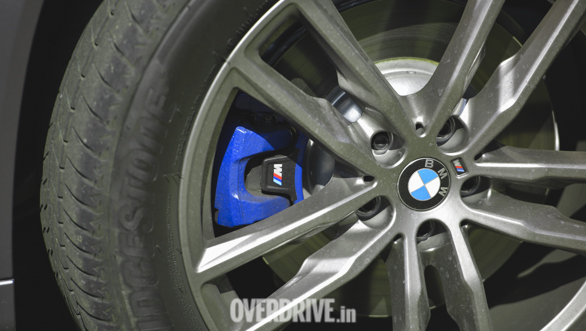 The models include over two dozen BMW cars that were manufactured between 2000 and 2018. However, there has been no specific reporting of any incident, both minor or major, in any of the BMW cars in China that are equipped with the above mentioned airbags. The Takata Corporation was an automotive parts company based in Japan. With production facilities located in four continents, the European headquarter of Takata was based out of Germany which also houses nine production facilities. On June 25, 2017, Takata filed for Chapter 11 bankruptcy in the United States and filed for bankruptcy protection in Japan, owing more in compensation than is possible for its survival. The long list of automobile manufacturers, who have been affected by the defective Takata airbags, include Acura, Audi, BMW, Cadillac, Chevrolet, Chrysler, Daimler Trucks North America, Daimler Vans USA LLC, Dodge/Ram, Ferrari, Fisker, Ford, GMC, Honda, Infiniti, Jaguar, Jeep, Land Rover, Lexus, Lincoln, Mazda, McLaren, Mercedes-Benz, Mercury, Mitsubishi, Nissan, Pontiac, Saab, Saturn, Scion, Subaru, Tesla, Toyota, and Volkswagen. This is not the first time that BMW is recalling cars over faulty airbags. 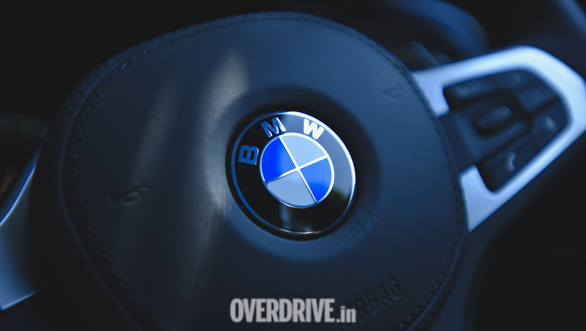 In July 2014, BMW recalled 16 lakh cars globally as a preventive measure to replace the infamous defective Takata airbags. It was discovered that the airbags have been getting inflated with excessive pressure. This, in turn, can rupture the inflator's metal case and can send debris flying across the cabin, which could prove fatal for the vehicle occupants.